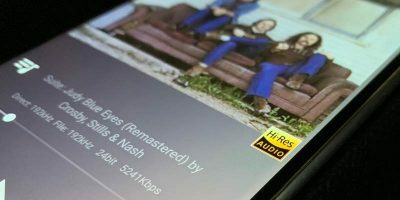 Android has an app for everything. 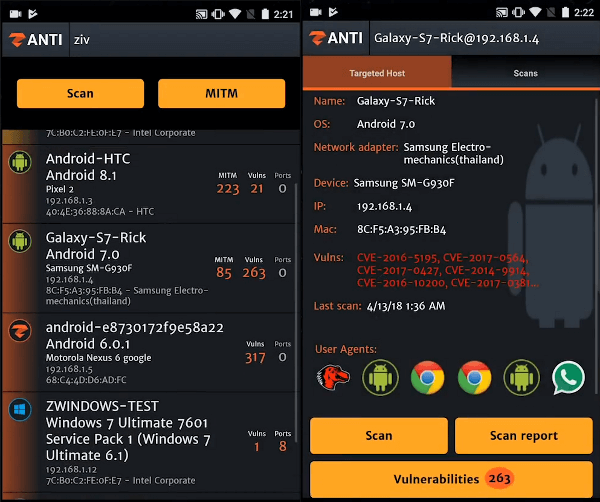 If you are a network administrator, professional pen tester, or someone who is aspiring to be a white hat hacker, you can use your Android device to perform basic to comprehensive scanning and testing to gather information and find vulnerabilities. 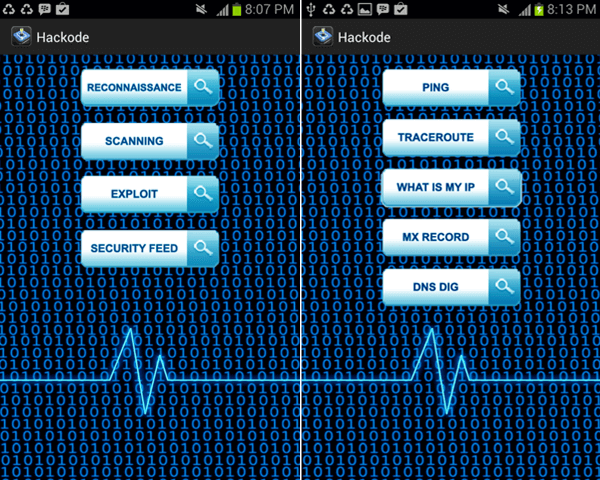 Here are some of the best Android hacking apps you can try. zANTI is one of the most popular and full-featured pen testing tools to not only identify but simulate real-world exploits and mobile attack techniques. 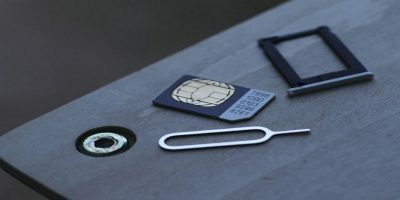 With a single tap, zANTI can gather a boatload of information about any connected network or device. 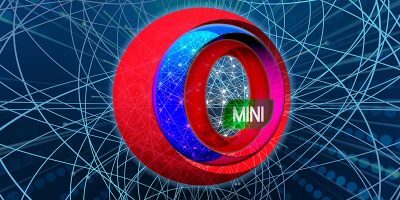 The gathered information can be used to find if the device or network is susceptible to any known vulnerabilities and perform MITM (Man in the Middle) attacks. 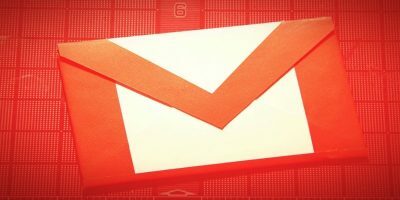 If needed, you can configure zANTI to send email reports of all the devices and data it collects at regular intervals. Though you can install zANTI on non-rooted devices, you need to have a rooted device to make use of all the power and features provided by the zANTI Android app. 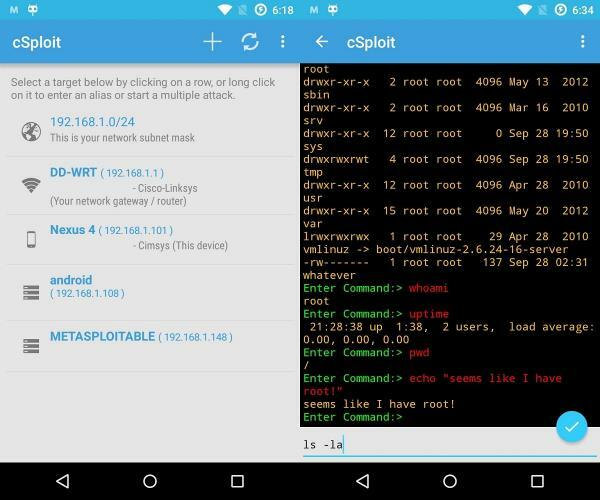 cSploit is a free and open-source security professional toolkit thar comes with built-in Metasploit framework and an easy-to-use user interface. Out of the box cSploit can map the local network, forge TCP or UDP packets, detect open ports, fingerprints of hosts operating systems, perform MITM (Man in the Middle) attacks, etc. 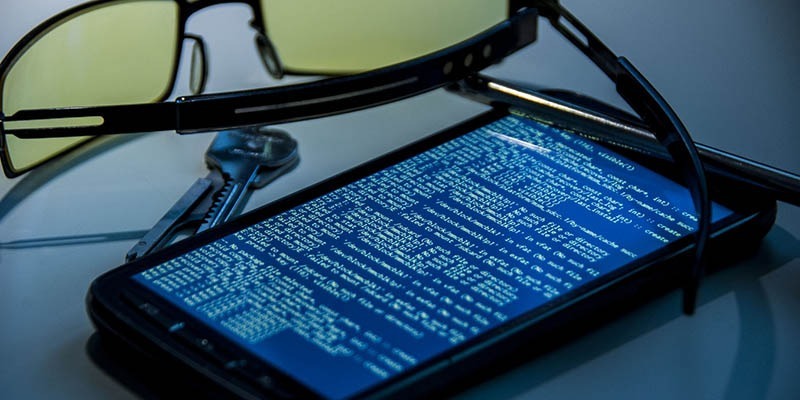 Since the app comes bundled with the Metasploit framework, you can find security vulnerabilities of the network or connected devices, create shell consoles, and adjust exploit settings for better control. To work with cSploit, your device needs to be rooted and have SuperSU and BusyBox installed. Though not as powerful as zANTI or cSploit, Hackode is a pretty good app that lets you gather information about other devices. Using Hackode, you can scan and find device or network vulnerabilities. 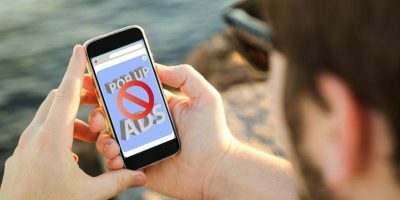 Along with that, the app also has built-in networking tools like Ping, DNS Lookup, traceroute, DNS diagnosis, exploit monitoring, and security feed. Since the app doesn’t need a rooted Android device, if you don’t mind the app’s cheesy user interface, do give Hackode a try. It gets the job done if you only have basic needs. Network Mapper is a powerful tool that makes use of the widely-used Nmap scanner in the background to map and scan the connected networks. 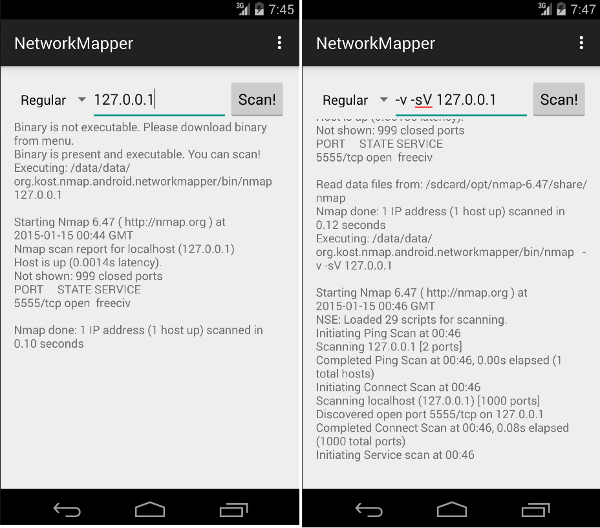 Once you install the Network Mapper app from Play Store, it will automatically download and install the required Nmap binaries from the Internet and provide you with an easy-to-use GUI to perform scans. Using Network Mapper, you can do a comprehensive scan on the network to identify live hosts and gather a range of information like open ports, network attributes, OS information, etc. Network Mapper works on both rooted and non-rooted devices. 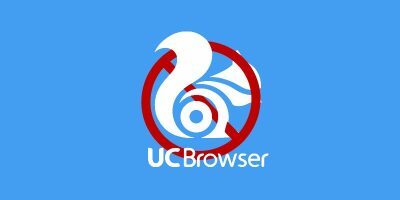 However, on non-rooted devices the functionality is limited due to Android restrictions. As you can tell from the name itself, tPacketCapture is a simple app to capture packets and data transferred over your network. 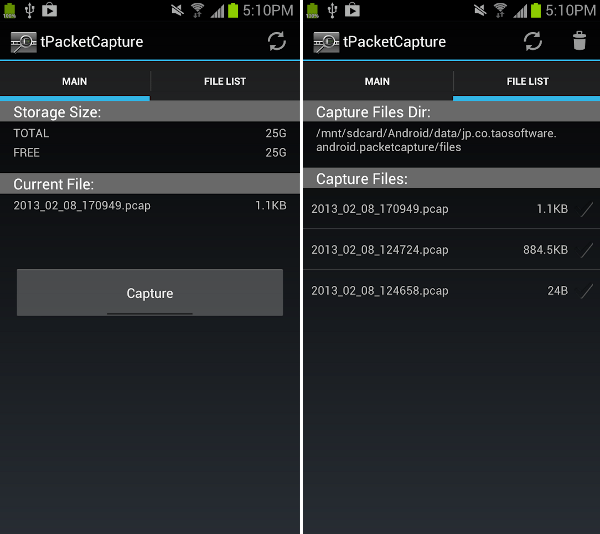 Since tPacketCapture works by creating its own local VPN, it works equally on both rooted and non-rooted devices. The good thing about the tPacketCapture app is that it stores all the captured data in a PCAP file so that you can use powerful desktop tools like Wireshark for detailed analysis. Comment below sharing your thoughts and experiences of using the above hacking apps for Android.